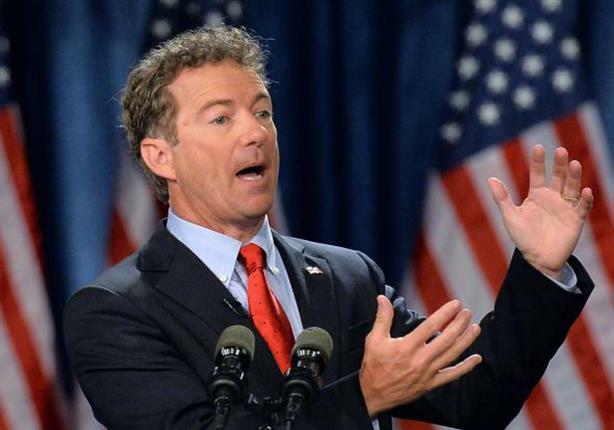 A US Senator, Rand Paul, called on the White House to reconsider its support of the Saudi-led war against Yemen, stating that this blind support for the Saudi regime must stop. The American senator, a member of the Senate Foreign Relations Committee in Washington, urged the need to re-review the American role in the Yemeni war, including providing arms to Saudi Arabia. The senior member of the Senate Foreign Relations Committee also warned at a session on US policy in Yemen that 17 million Yemenis are on the verge of famine. Members of the US Senate submitted a proposal a few months ago to reject the arms deal signed by President Donald Trump with Saudi Arabia because Riyadh has committed war crimes in Yemen and supported terrorist groups in the region.